The wall runs the length of the forest and beyond. I was surprised to learn that cars where once driven along the terrace. 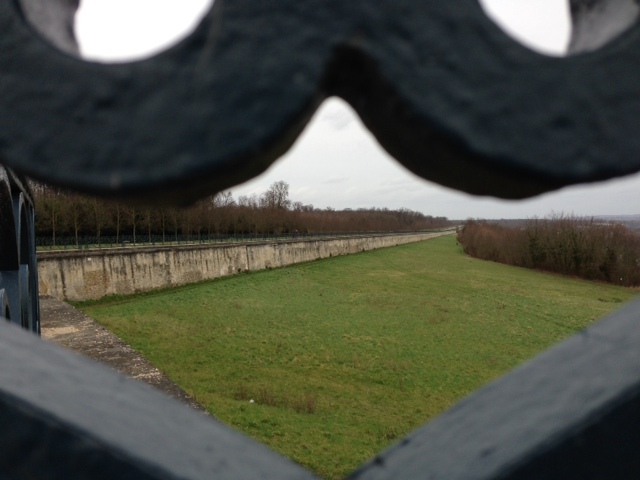 Leave a reply on "La Terrace – St Germain-en-Laye"